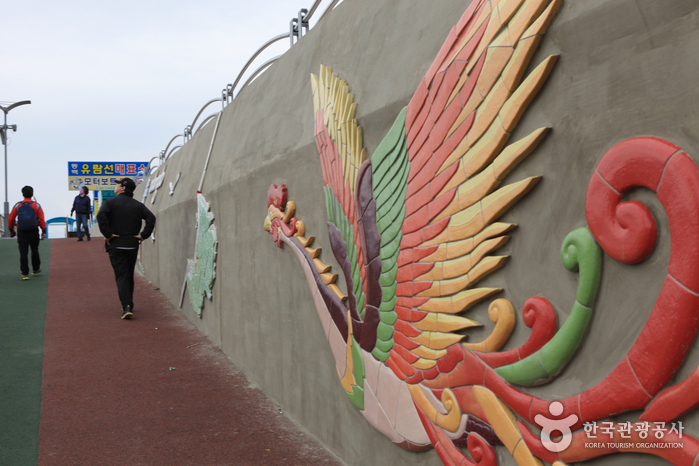 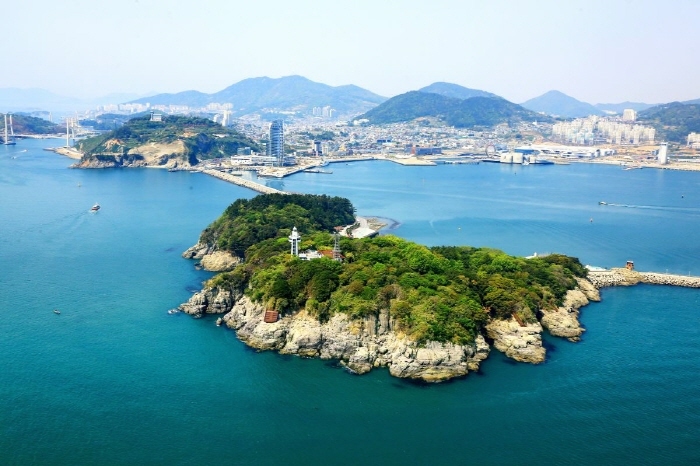 Despite being an island off the coast, visitors can simply walk along the breakwater installed from Yeosu Port all the way to Odongdo Island. 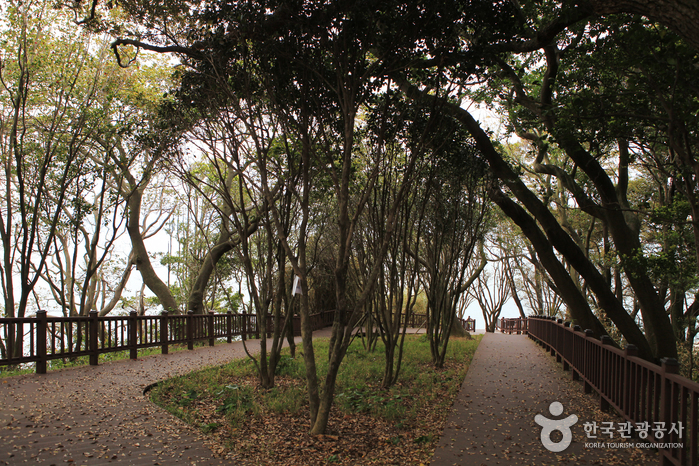 There are 70 species of wild flowers that flourish here, a hill commemorating the plantation of the very first tree and a spacious grassy field making this place great for ecological education. 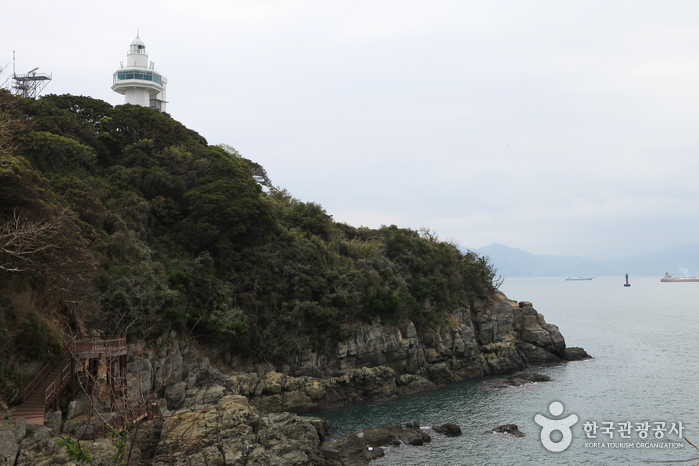 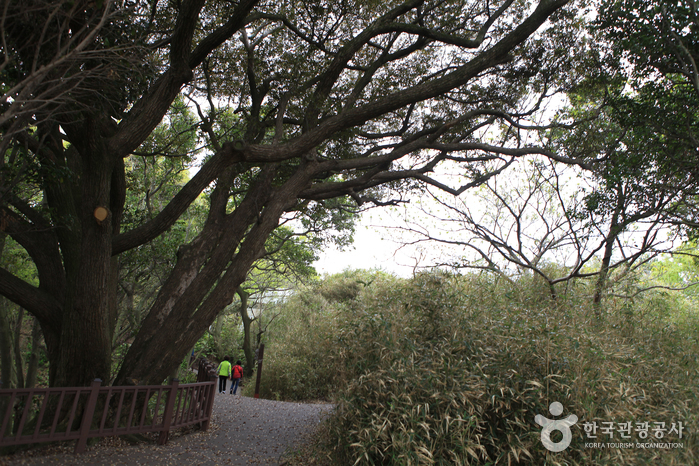 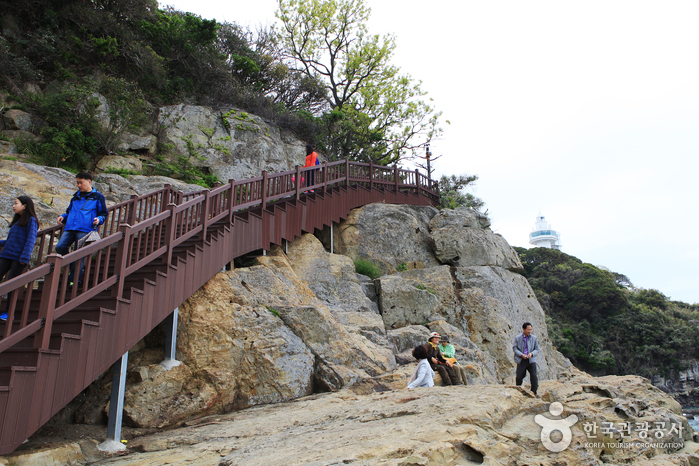 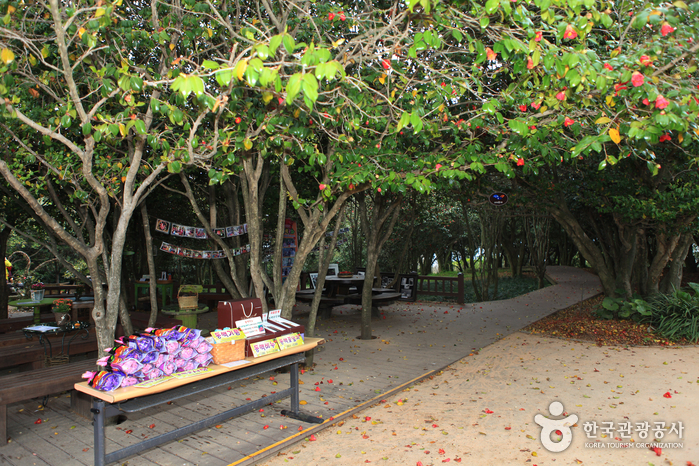 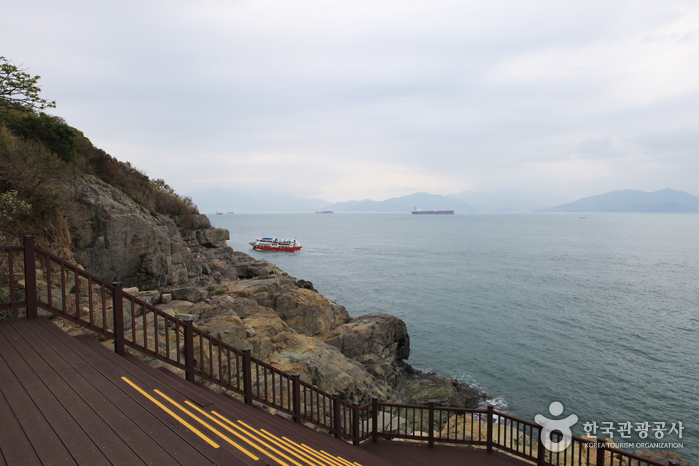 Odongdo Island of Yeosu is one of the most spectacular spots to appreciate camellias. 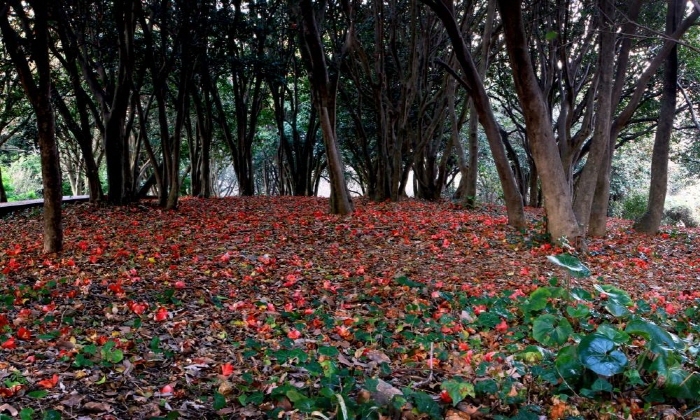 The camellias on Odongdo Island begin to bloom in November and color the entire island in scarlet until April the following year. 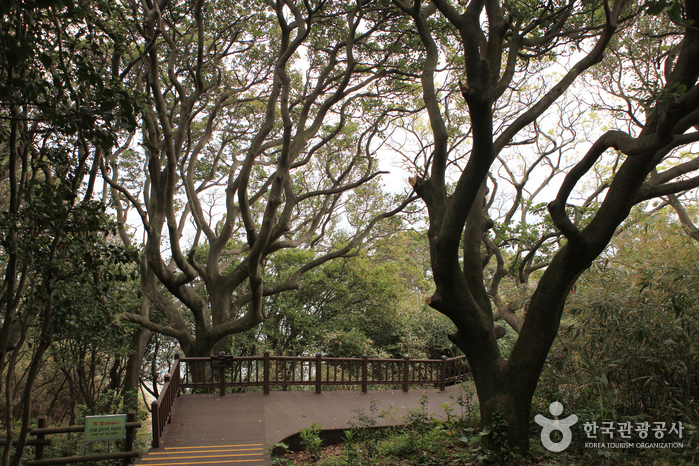 Indeed, during this period the entire island looks like a huge camellia blossom. 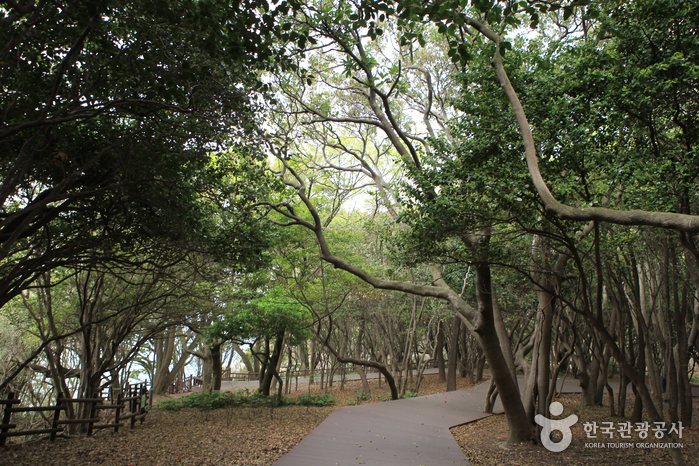 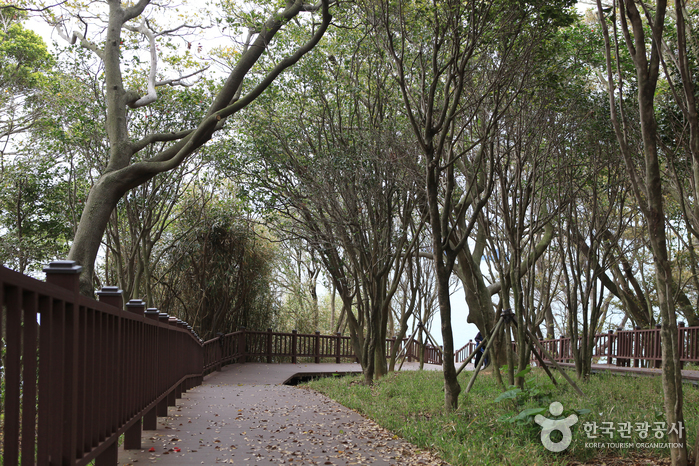 The promenade that stretches across the entire island is popular with couples. 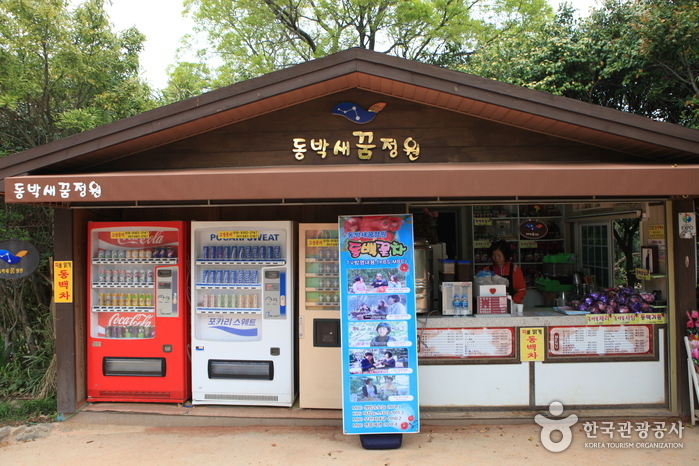 You can also have fresh catches from the sea prepared for your meal. 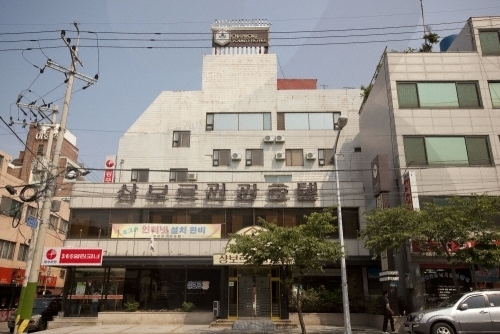 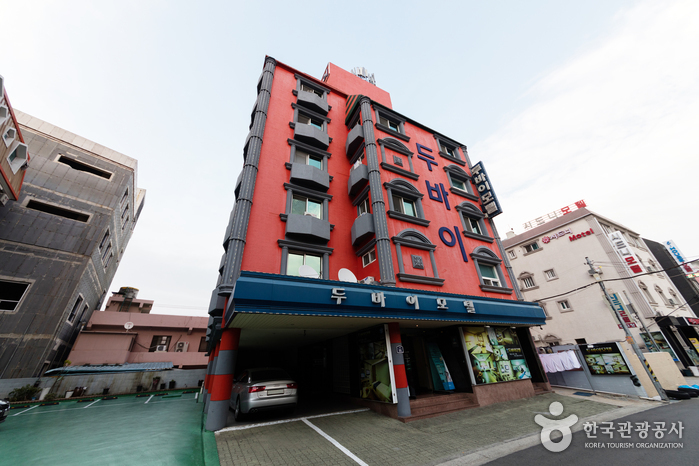 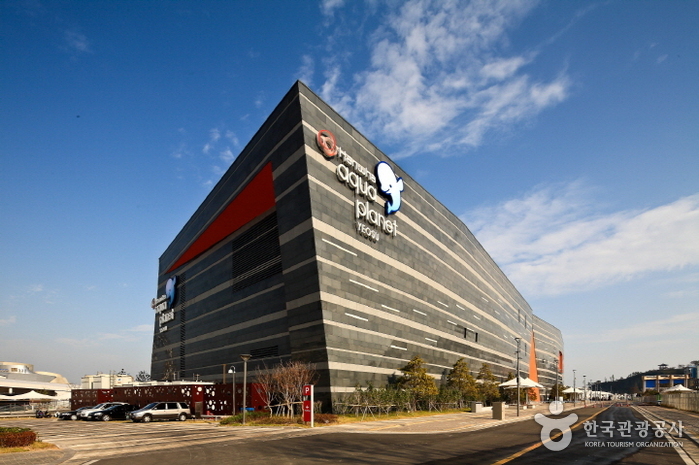 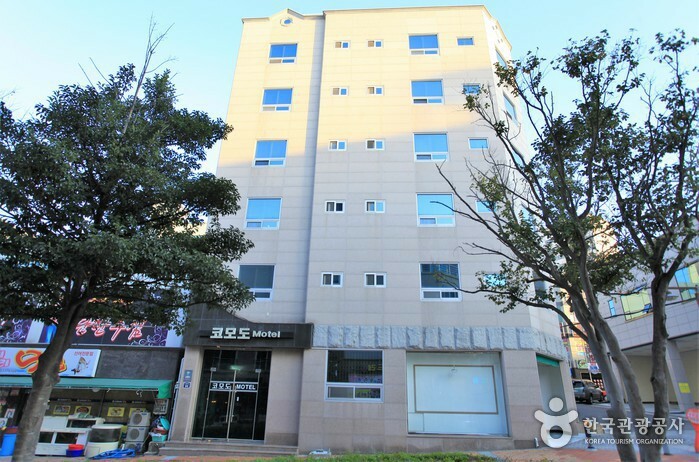 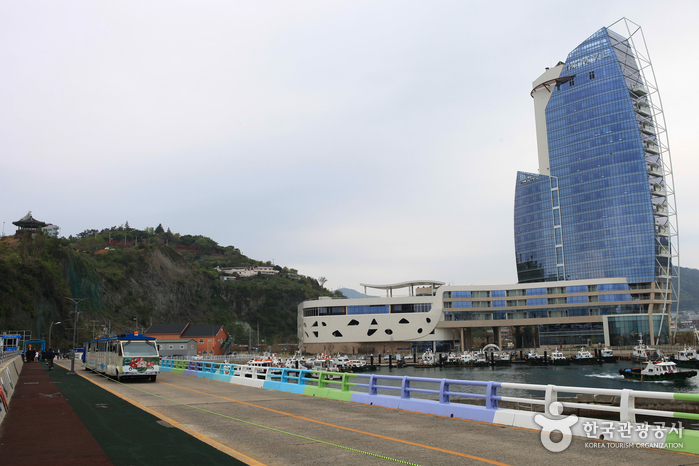 Across from Yeosu Intercity Bus Terminal, take Bus No. 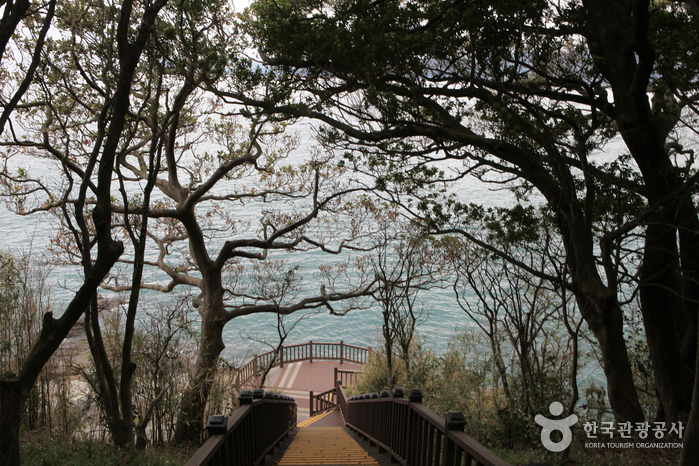 333 to Odongdo Island. 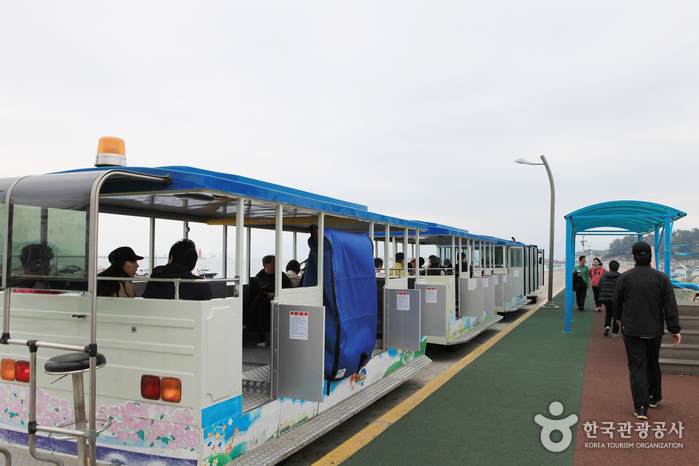 From Yeosu Expo Station, take Bus No. 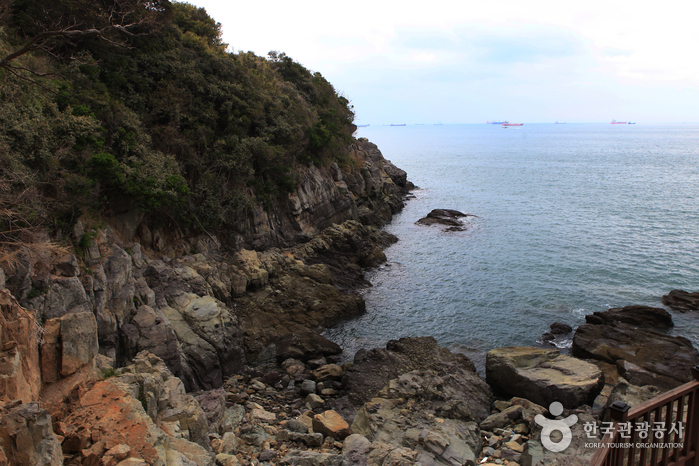 2 or 333 to Odongdo Island. 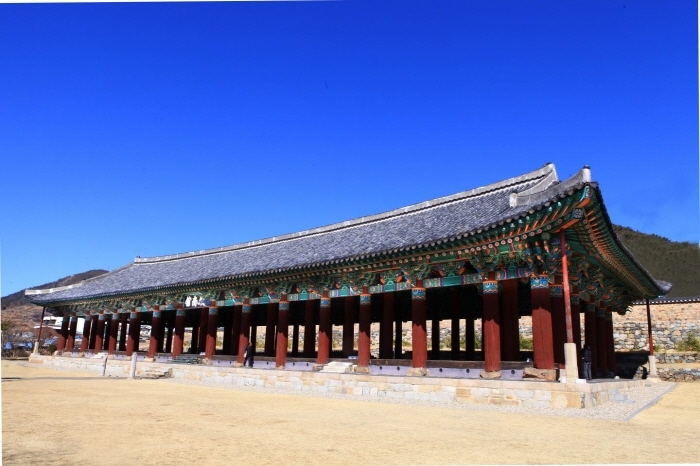 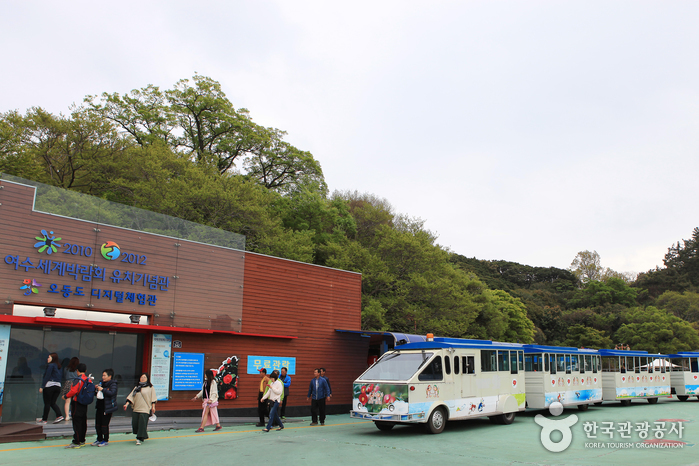 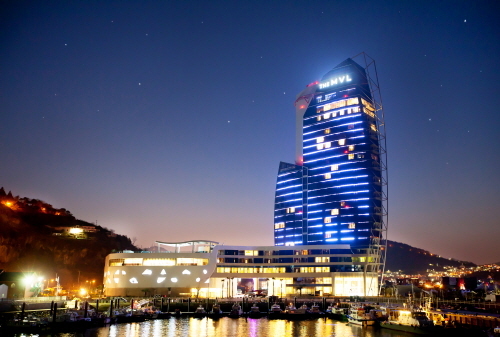 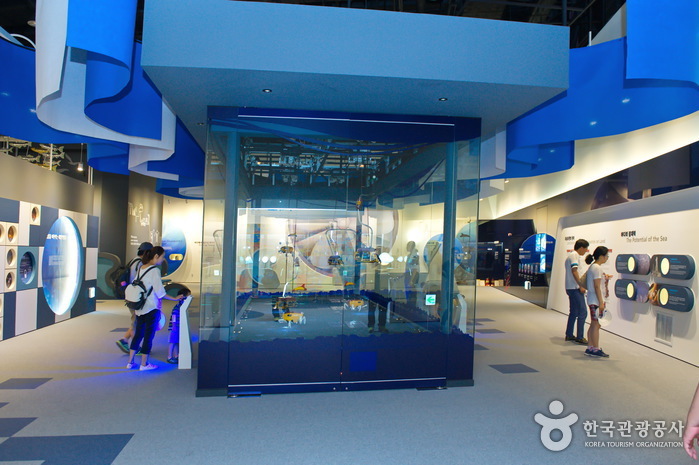 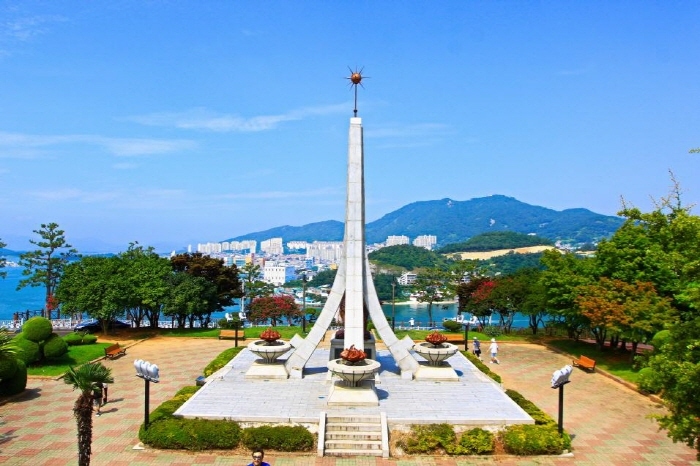 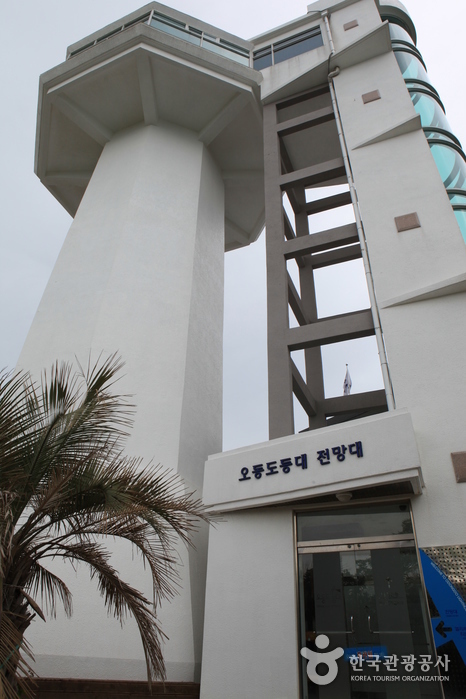 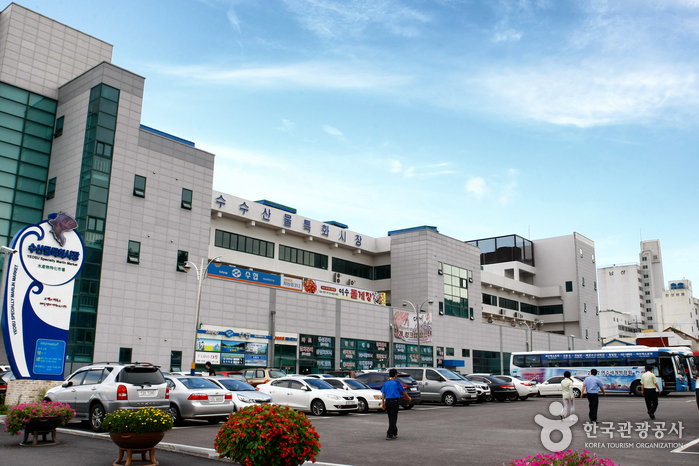 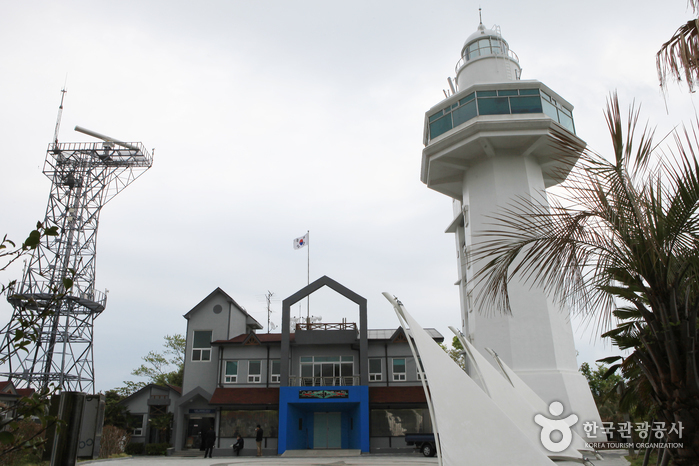 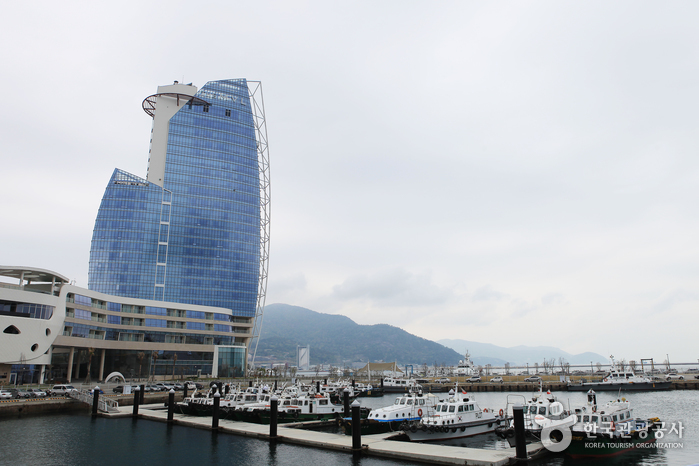 Take a taxi from Yeosu Bus Terminal or Yeosu Expo Station to Odongdo Island (approx. 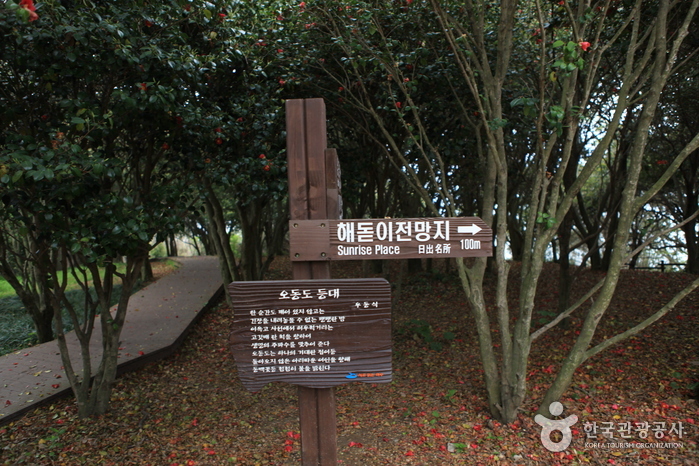 10-15min).